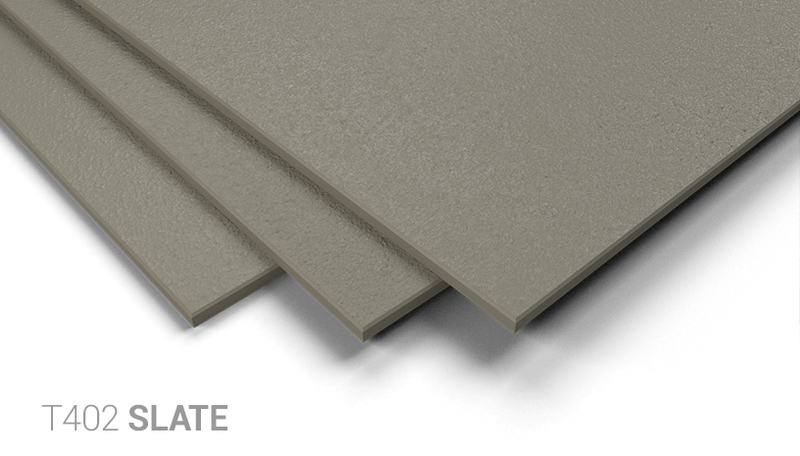 The Colormat fibre cement façade panel is a natural product through-and-through. The Colormat Touch façade panel feels completely different. This product is made according to a unique procedure, giving it a velvety look. 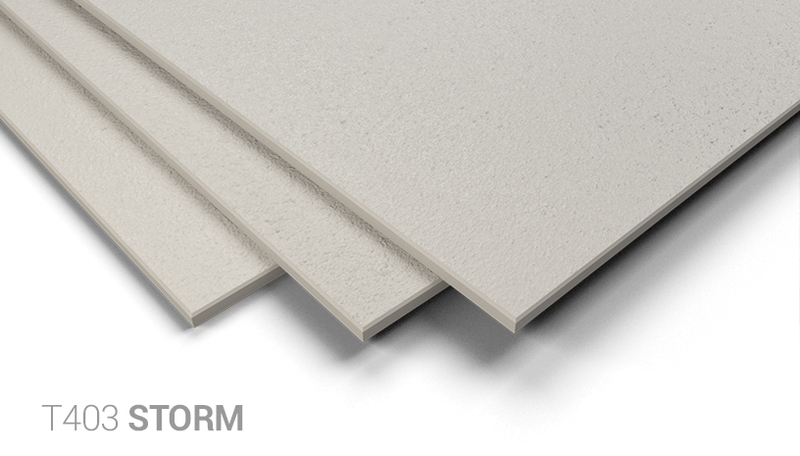 Colormat panels are available in two standard sizes and 3 different hues. These are all shades of natural grey, giving these fibre cement façade panels a natural appearance. There is a Colormat panel for everyone, regardless of style and design.